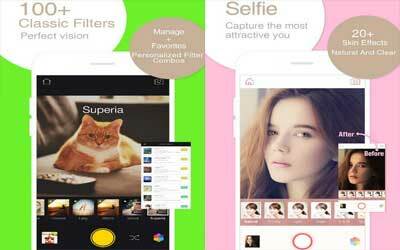 Previous version Camera360 Ultimate 8.8.3 apk for Android will help you to downgrade or install older app easily. This is one of the best Photography apps. 【Upgraded】the beauty function: more than just face-lift and eyes-largen, also supports slight adjustment of tooth, forehead and skin color.